Enjoy time at the beach together with this pretty design. 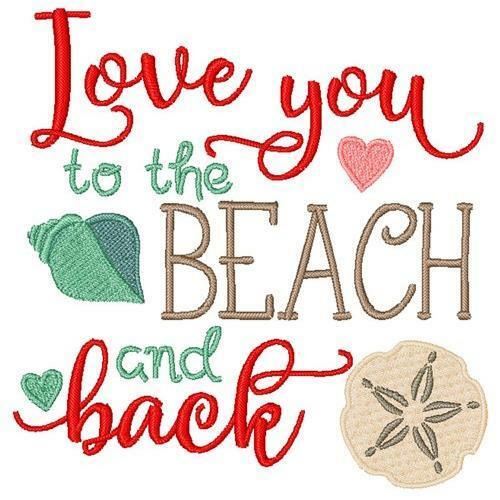 It would be lovely on a beach towel or tote to carry all your goodies! Earn 4 points at checkout OR buy this item for 76 points. Finish Size 4.01" x 4.04"